Tuğçe Sarıkaya who was born at 6 August 1988 date, is a the jury of best model. She is Ebru Polat’s sister. Ebru Polat is a singer. Tuğçe Sarıkayaa who finished his education at İzmir, become first at Best Model Of Turkey. Then she started modeling. She also became public relations officer in “Kadınca” magazine. Also she represented Turkey and became third at Best Model Of The World. 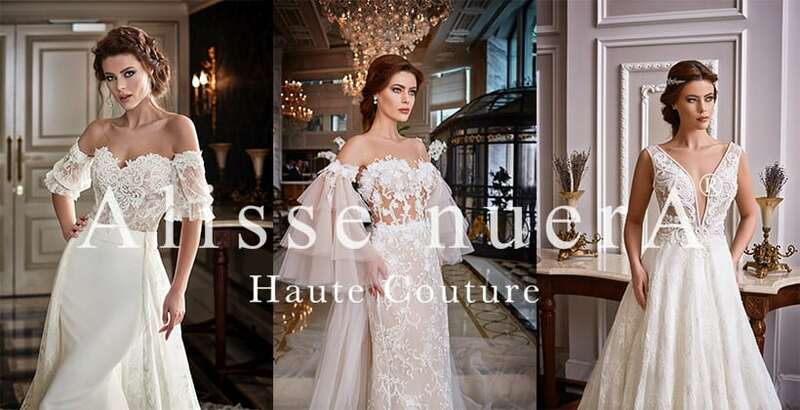 And she wore the stylish wedding dress of Alisse nuerA. Our wedding dresses looked very beautiful on top of her. Alisse nuera is the first choose of brides. Because, each year, we produce different and modern designs and offer them to our customers.